Smart Cambridge mare Rondinella returned to the racing scene with a vengeance with a last-gasp win at Te Rapa today. 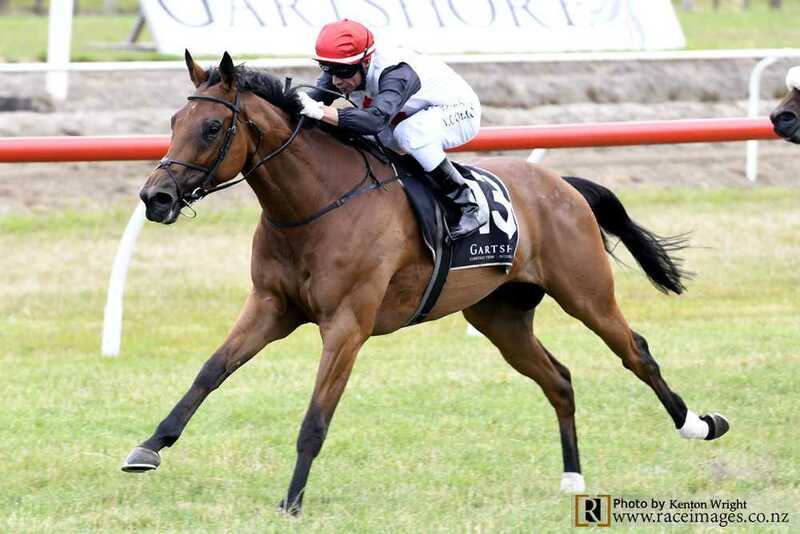 “The 1400m was short of her best but great to see her back in winning style,” said co-trainer Robert Wellwood. “She hit the line so well to get up in a tight finish,” said Wellwood who trains in partnership with Roger James. “There is a lot of improvement in her yet as she has come back after nine months off the scene because of injury,” he said. Out of the Group Three winner Valpolicella, Rondinella is a half-sister to the Gr. 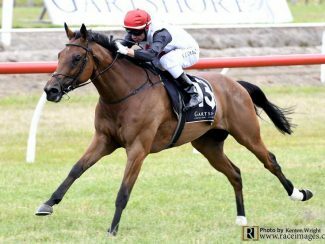 2 Autumn Classic winner and Group One performer Catalonia-Vilanova (AUS) and Celebrity Dream, a three-time winner at Listed level. Another of Valpolicella’s foals, three-year-old Sahar, was also successful at Te Rapa today.